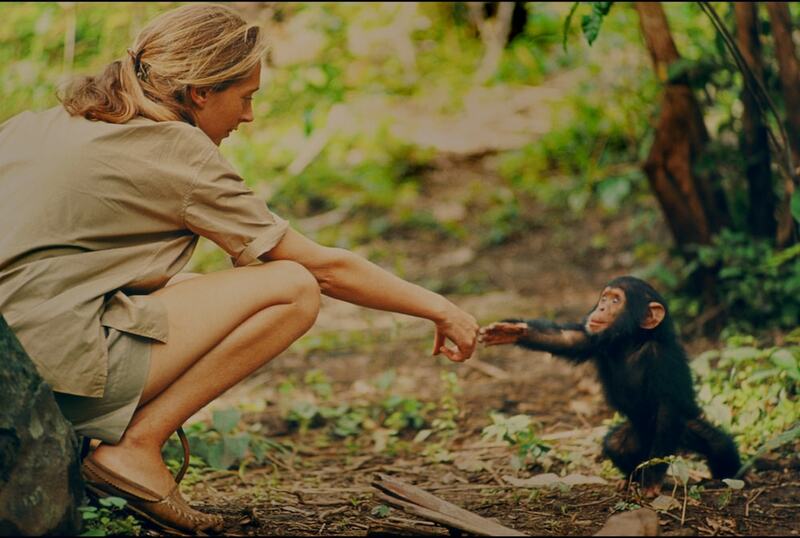 Jane Goodall was born April 3, 1934. She loved animals from an early age and was especially fond of a stuffed chimpanzee she owned named Jubilee. Once as a child, she hid for hours under her family's henhouse, waiting to watch a hen lay an egg. 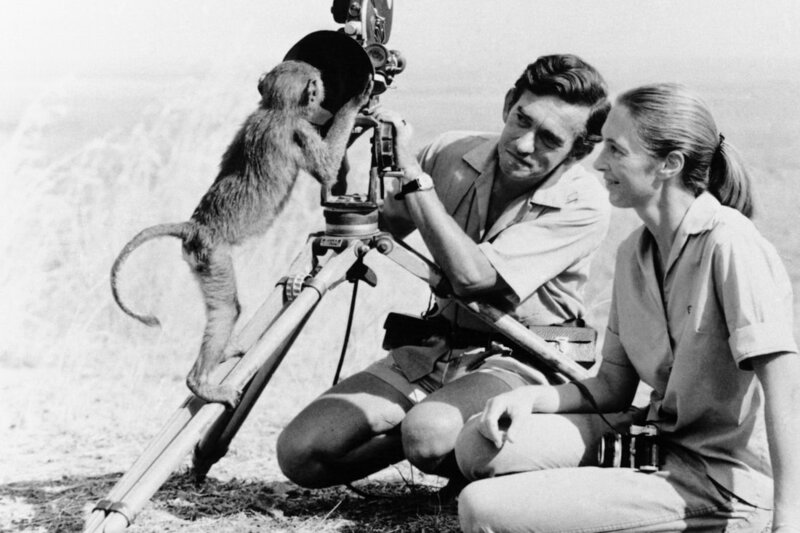 When Jane was 26, she traveled to Gombe, Tanzania, to study chimpanzees. At the time, chimps were mainly studied in cages or through binoculars. By contrast, Jane immersed herself in the chimpanzees' habitat, visiting at the same time each day and eating the same things as the chimps. Over time, the chimpanzees became comfortable with her presence, allowing Jane to study their habits up close. From this extensive study, Jane learned that chimps have a language with over 20 sounds, create tools, form complex family relationships, and eat bugs (they were previously thought to be vegetarians). These discoveries changed the way scientists understood primates and revolutionized the way animals are studied. Jane earned a Ph.D in ethology from Cambridge University and founded the Jane Goodall Institute for conservation, research, and education. She is also author of many books, including nonfiction books about her work, autobiographies, and children's books. "Only if we understand, will we care. Only if we care, will we help. Only if we help, shall all be saved." The work Jane has done with chimpanzees has changed the way we see these animals and understand how they live and work. Her work also inspired women to enter the field of primatology - she was one of the first in this field. Jane Goodall's radical approach to studying chimpanzees, along with being one of the first women in the field of primatology, earns her official Rebel Girl status.